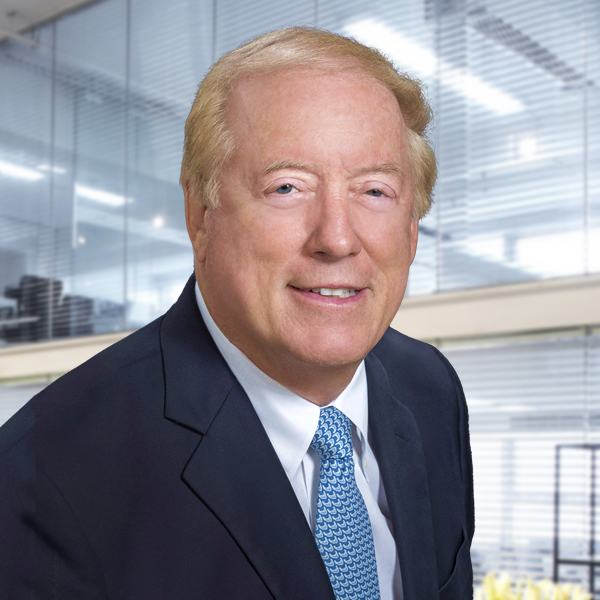 As one of its Founders, Ted has been a leader in the development and growth of the Stanton Chase global organization. Altogether, he has been engaged in the executive search profession for over 25 years and has experience in building and recruiting management teams for clients ranging from early stage start-ups to large multi-nationals. Ted’s relevant career began at Allegheny Ludlum International in various management roles and later evolved at a general management consulting firm, Theodore Barry and Associates in Los Angeles, where he managed a wide range of marketing, strategic planning and operational client assignments. Ted earned a BA degree from Lehigh University and an MS degree (with honors) from Northern Illinois University. He has served as a Trustee of Lehigh University and Baltimore International College and has been recognized for achievements in global leadership. Earlier, he was elected to serve as President of Lehigh’s worldwide alumni association. Ted believes in the competitive need to realign an organization’s leadership with the changing dynamics and interconnectivity of the global markets. He has been interviewed and quoted in various worldwide media and has led many seminars on transformational leadership. He has served on several universities and for profit Boards including the Executive Committee of the board for the Smith Business School of the University of Maryland, the UN Business Council, the Ocean Conservancy, IMC, and the Entrepreneurial Centers at the University of Maryland & UMBC. He also was honored to be selected among the Smart 100 CEO’s in the region and received the prestigious CEO award for one of the best run companies in the Mid-Atlantic region. Ted Muendel: "The Speed of search"